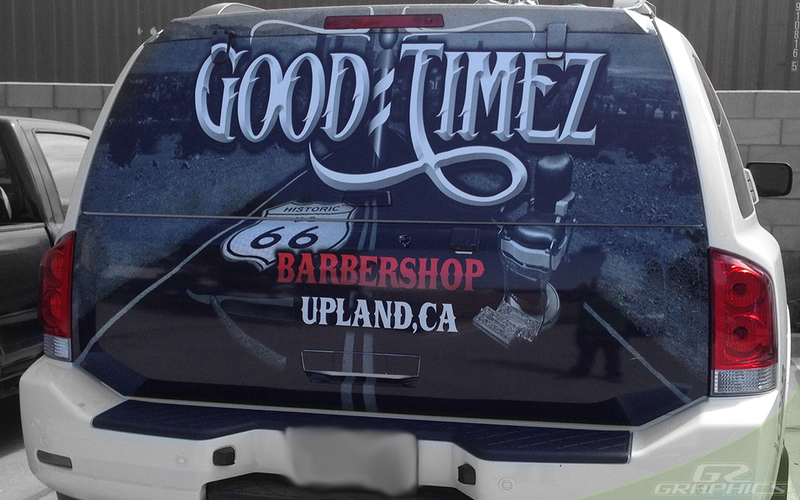 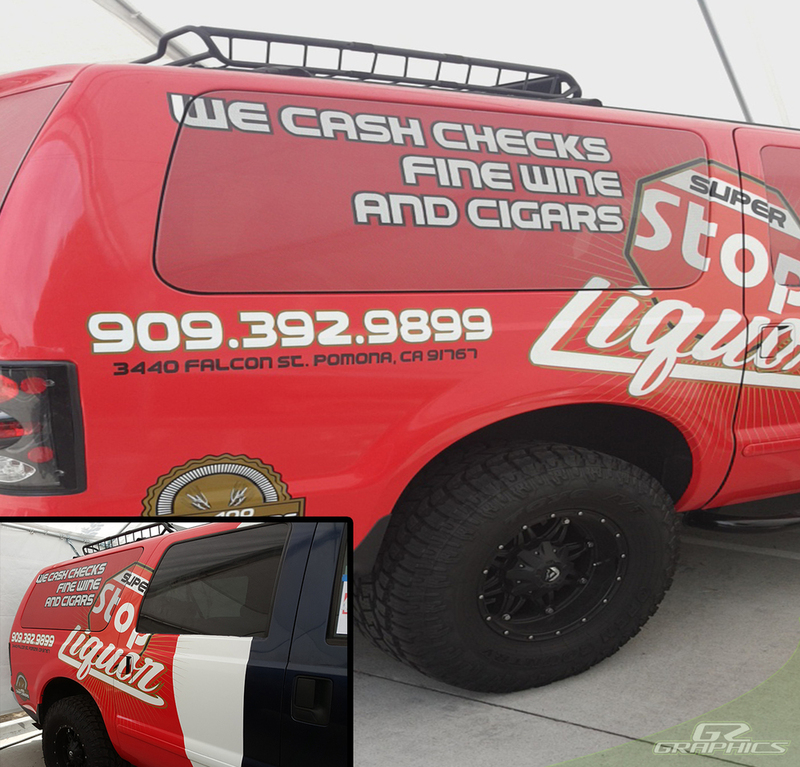 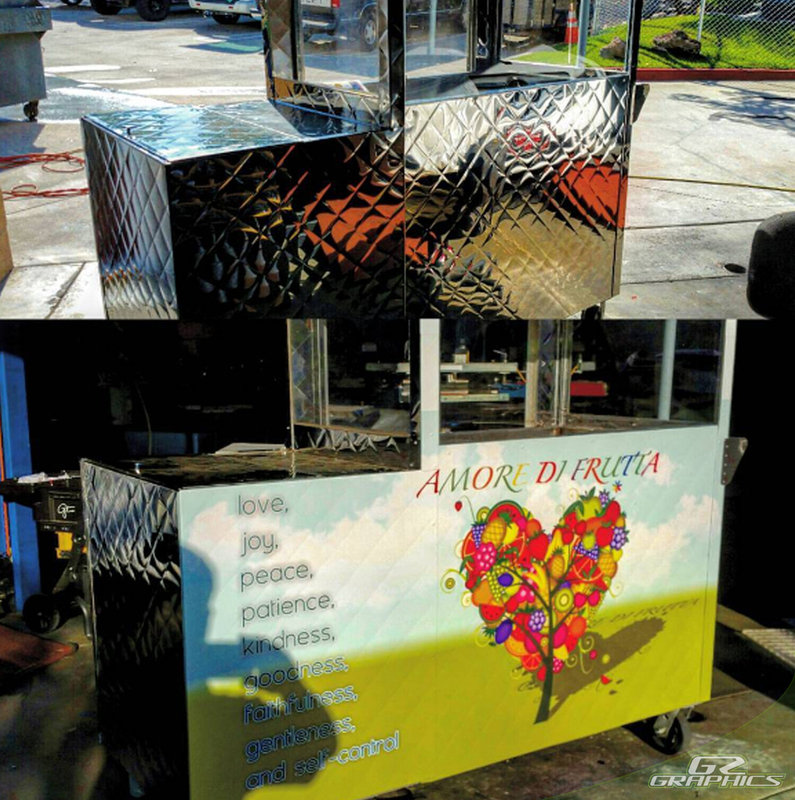 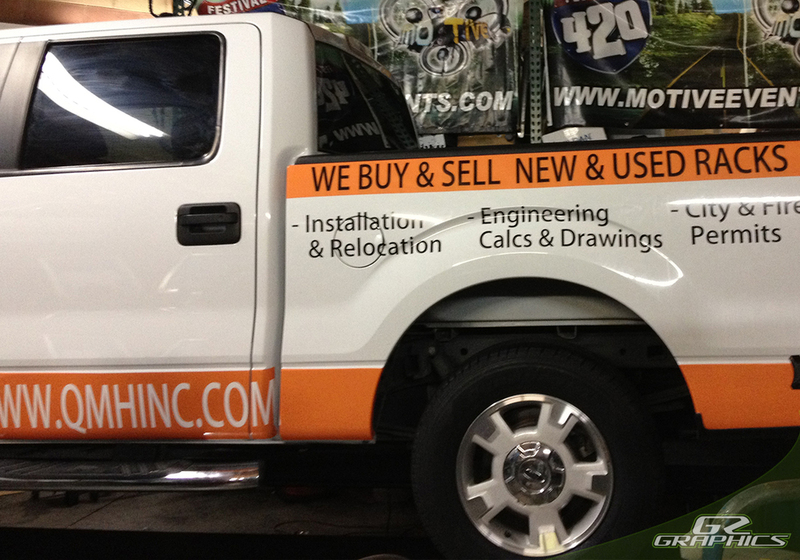 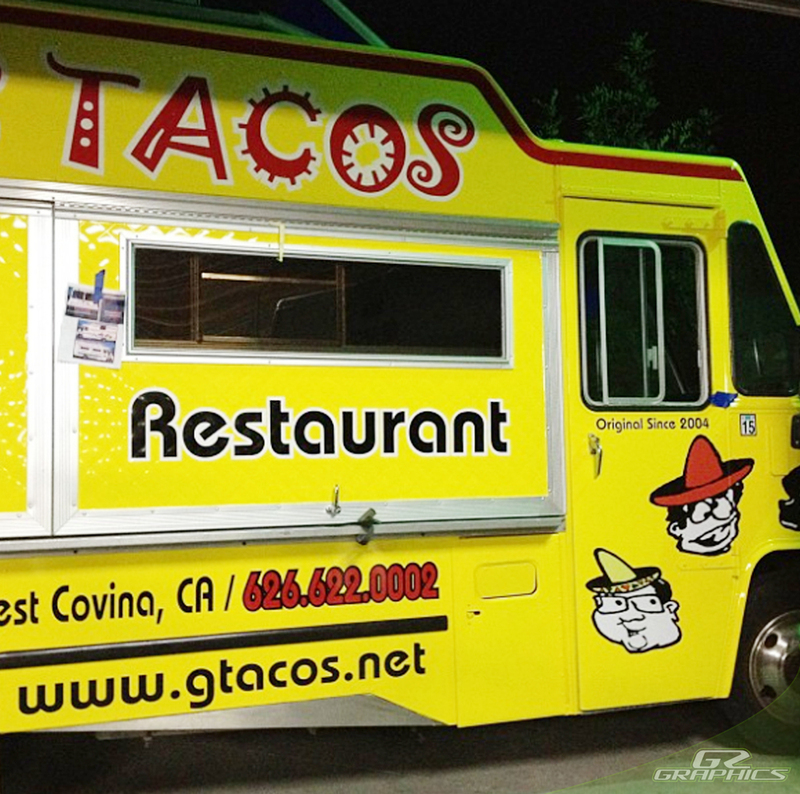 Take your company’s image and marketing advertisement everywhere you go with a custom auto wrap! 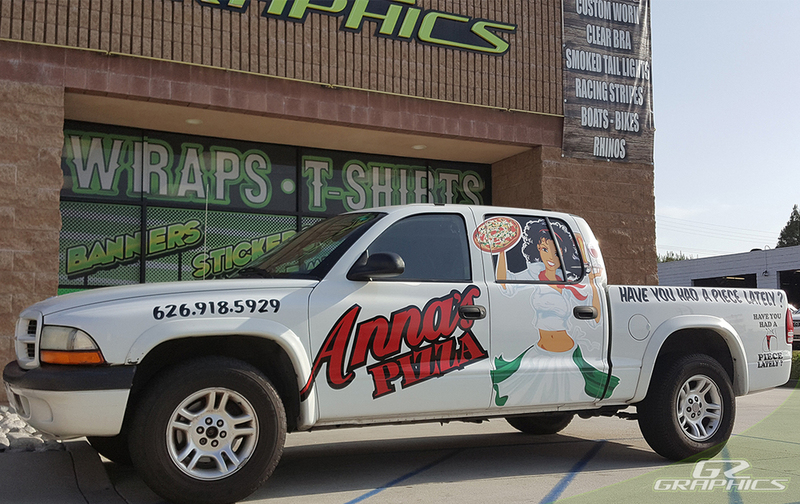 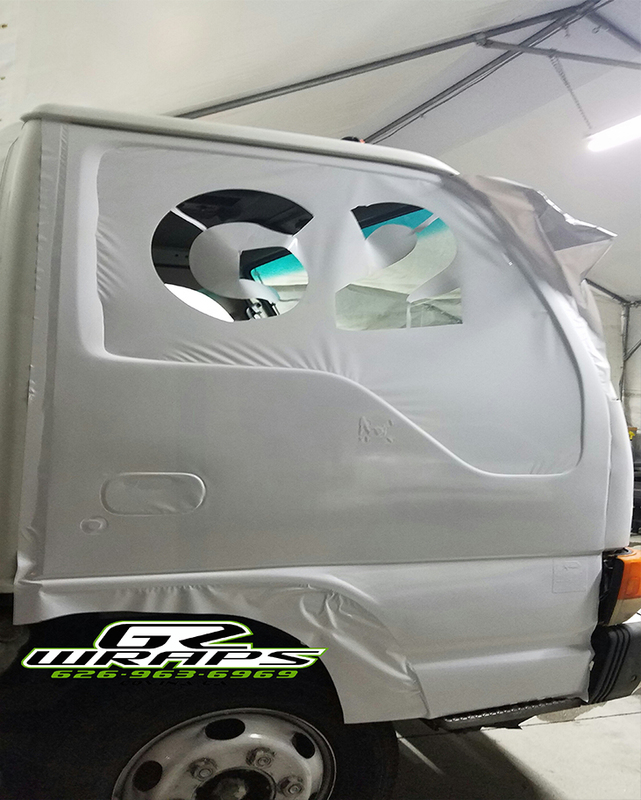 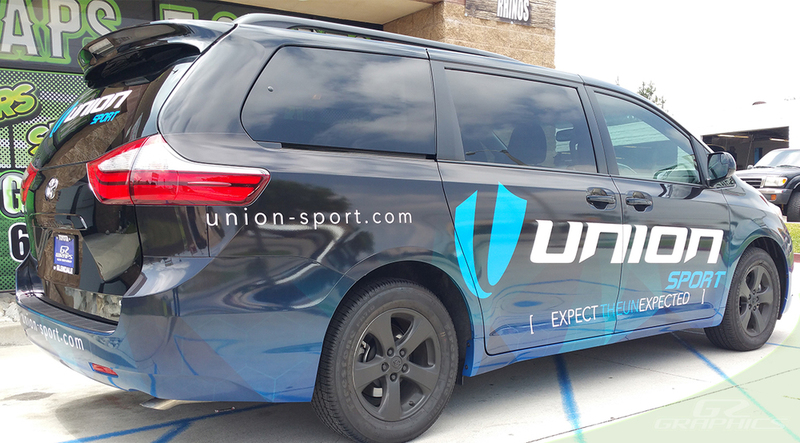 Having your vehicle or fleet of vehicles wrapped gives you the advantage of promoting to thousands of people a day, not only while on the road, but even after your vehicle is parked. 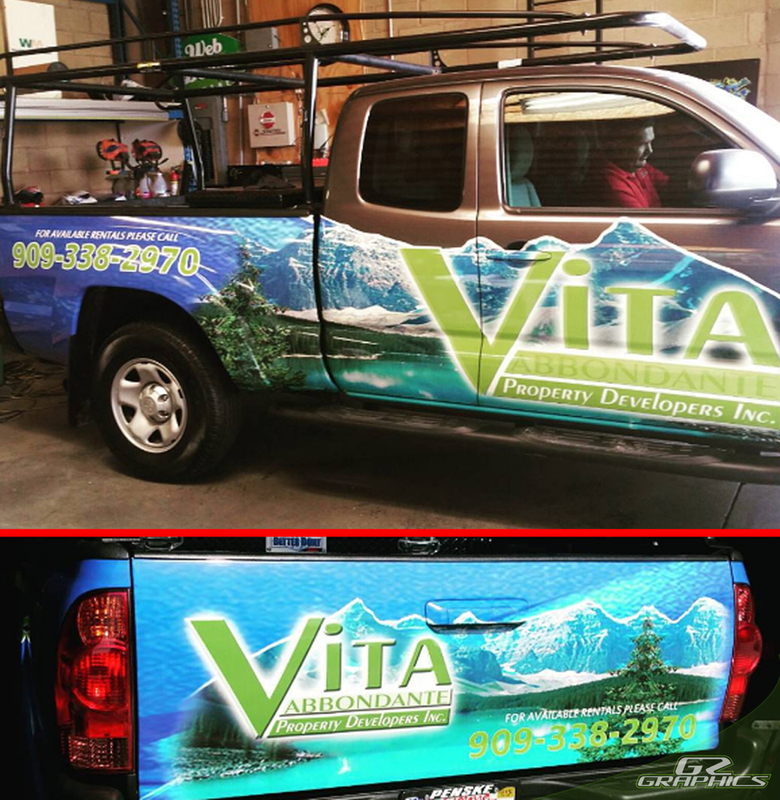 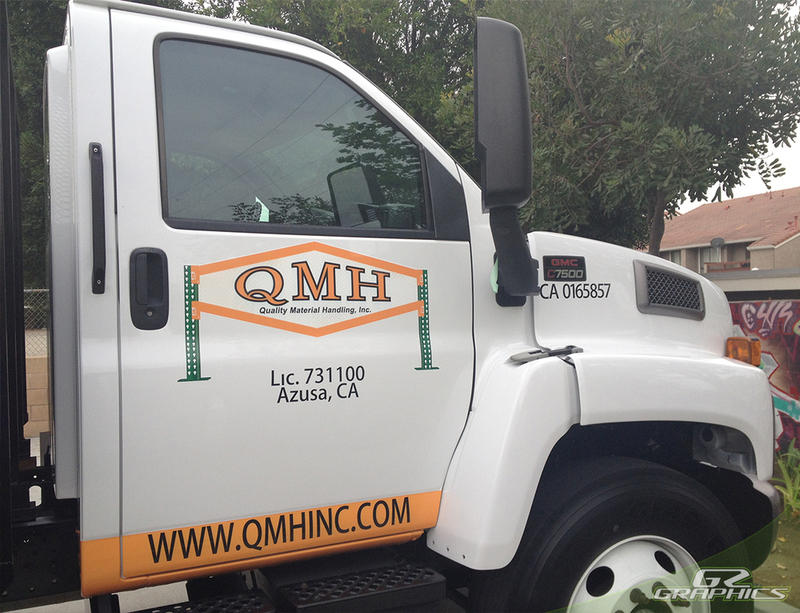 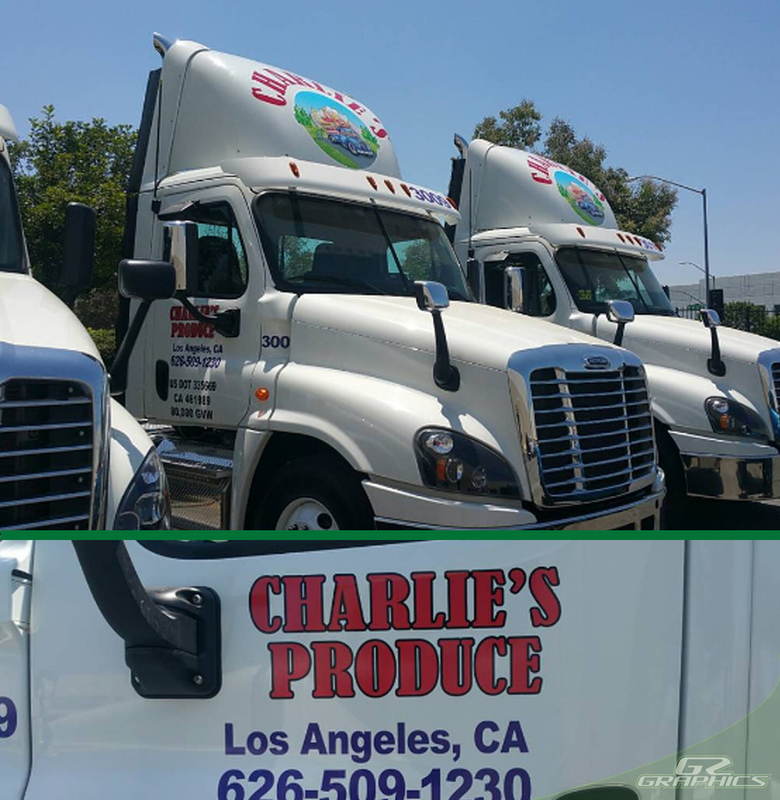 Schedule a free consultation and see how we can bring your ideas to life with a commercial vehicle wrap for your business. 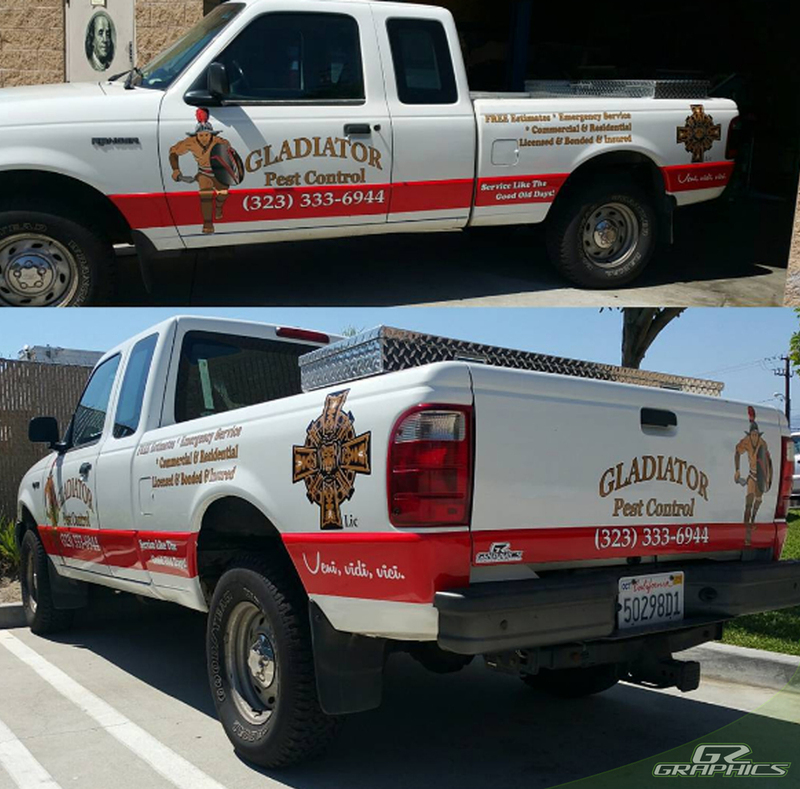 Give us a call for pricing & cost to turn your vehicle into a mobile billboard that gets your company the attention you deserve!